As much as I’d like to tell you that I’m 100% confident in my skin and things like stretch marks are insignificant little nothings that don’t bother me in the slightest, I’ve got to be real with you guys. Yes, I do believe that we women should not have to constantly reach for some sort of unachievable ideal of perfect beauty, but if there’s a treatment or product out there that can make a significant improvement in my skin, I’m honestly going to feel more confident for it. One of the most persistent skin problems we women face is stretch marks. Whether you find yourself with them as a result of pregnancy or a change in your weight, they tend to be the cause of a lot of self-consciousness, especially as the summer months draw near with the promise of bearing more skin. One of the more promising treatments that’s been available for some time is laser stretch mark removal. Women with financial means have been relying on lasers for years now for all sorts of skin-related issues, and for good reason. These treatments can be very effective, but I want to dig into all the aspects of this treatment, including cost, discomfort level, and whether there’s anything else out there that can get similar results. Laser surgery used for stretch marks is technically not surgery but involves directing a laser at the blemish in the skin. There are three main methods for doing this procedure. 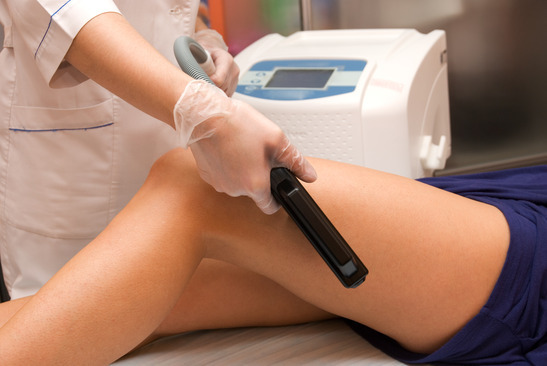 PDLT or Pulse Dye Laser Therapy is one of the most popular methods. In this one the laser stimulates growth of both elastin and collagen. 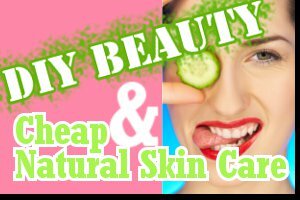 Both of these things are necessary for skin that is healthy and strong. While this type of treatment can have a bit of an effect on older marks, the best results are on new marks. This treatment is painless but expensive. Fractional Photothermolysis is sort of like PDLT with the exception that it uses pulse lasers that cause less damage to the skin. It also encourages elastin and collagen growth. Excimer laser therapy is the other form of treatment. In this one the elastin and collagen are left alone and melatonin is focused on. With the production of new melatonin, the skin will lighten and marks are less noticeable. 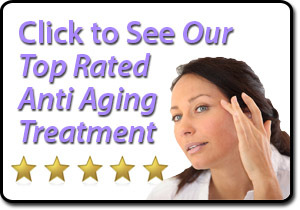 This treatment works best on older marks. Laser skin therapy really is still considered the most cutting edge and effective treatment in terms of cosmetic applications. It can be used for wrinkle removal, hyperpigmentation, tattoos, acne, scars, and of course stretch marks. Because lasers are able to penetrate the deepest layers of the dermis, they are the most effective way to treat old stretch marks, though as we’ll see below, there are some promising topical creams on the market that can make just about the same improvement as lasers can to newer stretch marks. So What Will Laser Treatment for Stretch Marks Cost You? Depending on where you live and how large an area of your skin you want to treat, laser treatments can really start to add up. A single session for a larger area such as your lower stomach can cost anywhere between $1,000 to $2,500. It can take several sessions — up to 10 in some cases — before you see significant improvements. Something you need to be aware of as well is that laser treatments so have a risk associated with them. They can be painful, and can discolor and even burn the skin for up to a week of treatment. Most laser treatments tend to work best on fair skinned people who have new, red marks. What Other Options Look Promising? So let’s be clear, here. Laser removal of stretch marks can be quite effective for many people, but it is sort of like taking a jackhammer to open a peanut if you know what I mean. The cost and risk associated with laser treatments have many people (including me) looking for alternatives. Want to jump to the chase and grab your order of TriLASTIN, my recommendation for the most effective stretch mark cream available? 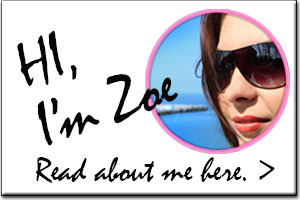 Hi Zobam – unfortunately no, the company says it does not ship to countries outside the continental United States.